If you grew up in the Seattle area you know that going to the ocean is a production. You have to plan it out, get up early, pack up everything you could possibly need, including rain coats, and then head for the coast, being prepared to leave the beach early due to wind and rain. Well, we have had our first Washington Coast beach weekend EVER where we didn’t leave in the rain. 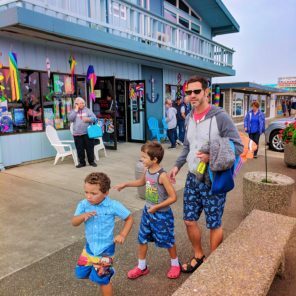 For us, a weekend trip to Westport, Washington was perfect for a family beach escape. 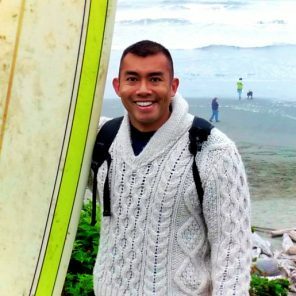 When you’re used to fancy hotels and resorts and you want to hit up the PNW coast, how do you even begin to plan something like that? Great question, so glad I asked. 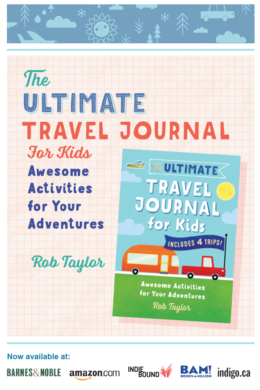 We’ve got a full plan for you, whether you’re into camping or staying in a nice place, so take notes as we go. The obvious answer to the question of “when should I plan a trip to Westport?” is of course summertime. The better answers though are 1.) July for the best weather or 2.) September for the fewest people and still good weather. 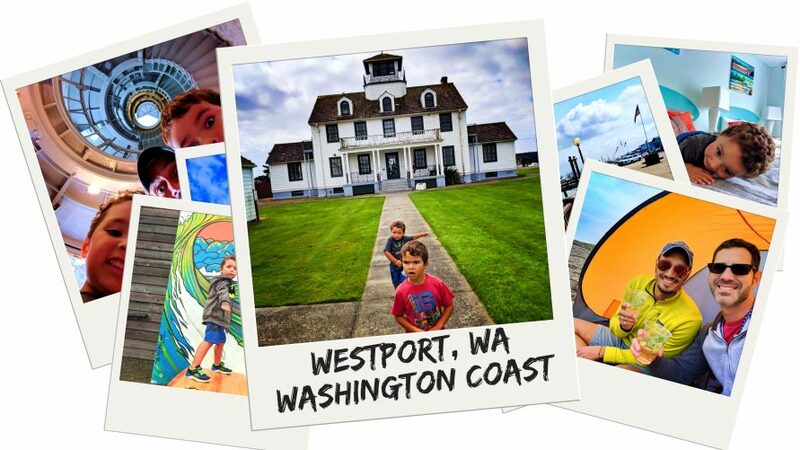 Washington State is known for its indian summers, meaning some random late bonus weeks of great weather, so if you can plan a trip to Westport when it’s likely we’ll get a boost of sunshine in September, do it! Should you visit Westport in the fall, winter or spring? Sure!!! 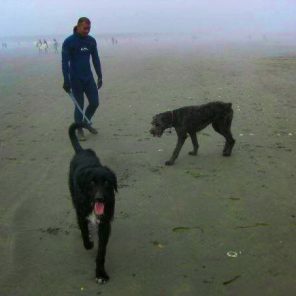 Fall is great for surfing (see below) and taking misty beach strolls. Winter is great for quiet escapes and clamming. 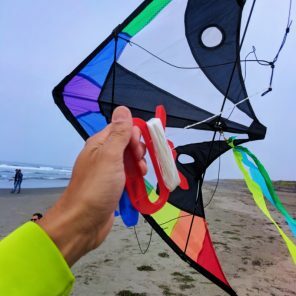 Spring is ideal for kite flying and getting some sunny but chilly beach days. 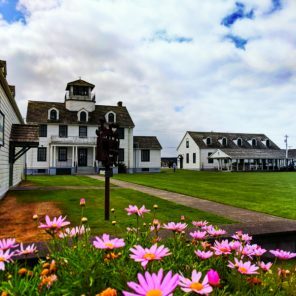 But summer… Summer is clearly the best time to plan a trip to Westport, and even with the good weather the crowds are still minimal in comparison to Oregon Coast towns or SoCal beach communities. 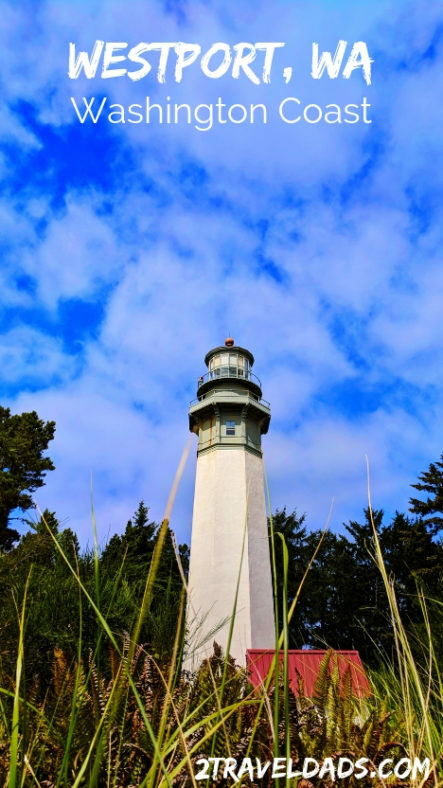 Let’s start with our favorite spot for a trip to Westport and then if you need more options and ideas, you can find some lodging elsewhere. 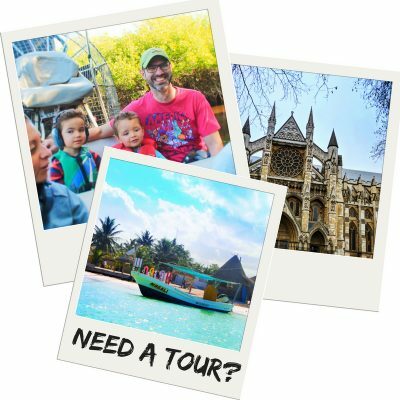 Who knew that there was a place that you could either stay in a hotel room, have shared hostel accommodations, pull up in an RV or set up a campsite? You can do any of these at LOGE Camps at the Shores in Westport. 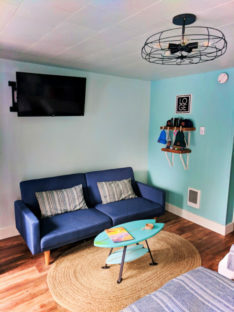 Opened just a ways from Pacific Coast beach, LOGE is set up to be an affordable, family friendly, eco-conscious resort for any travel style. 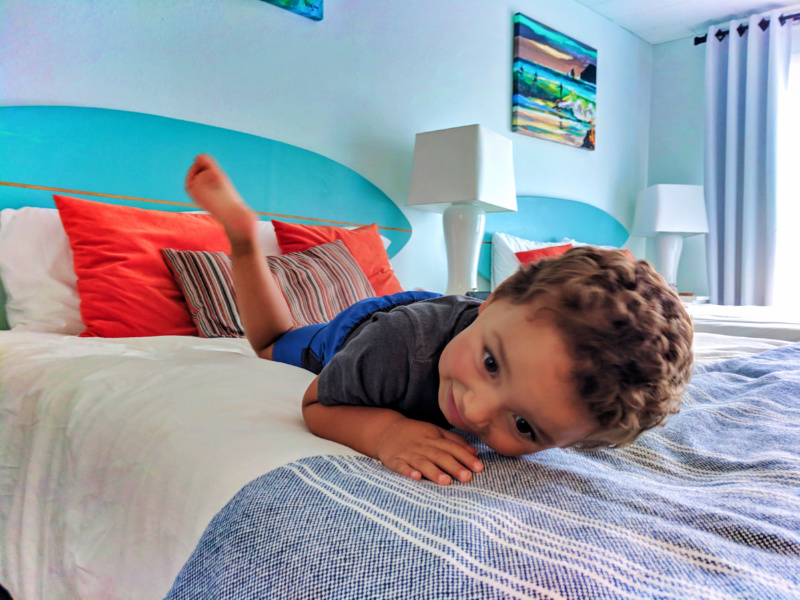 We stayed in a hotel room and had plenty of space with the kids. The beds were awesomely comfortable and the in-room amenities reflected the eco-friendly and adventurous nature of LOGE Westport. In addition to our room, we also had access the the community hall (part of the hostel area), the outdoor kitchen, and the lawn/amphitheater… which also means that the kids had a built-in group of friends also having fun at LOGE Westport. 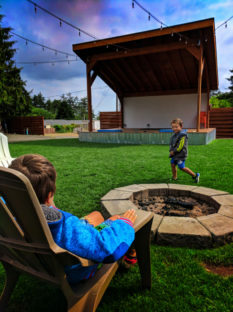 Something extra cool about LOGE Camps, especially here in Westport, is their mission to get everybody enjoying the outdoors. 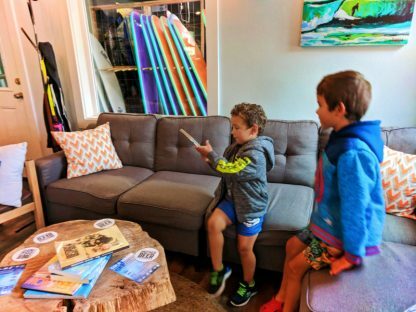 Each of the LOGE locations has some specific activities they cater to, and for your weekend trip to Westport you’ll find kayaks, wetsuits and surfboards. Sounds like the makings of a great weekend in the great outdoors, right? Of course it does. 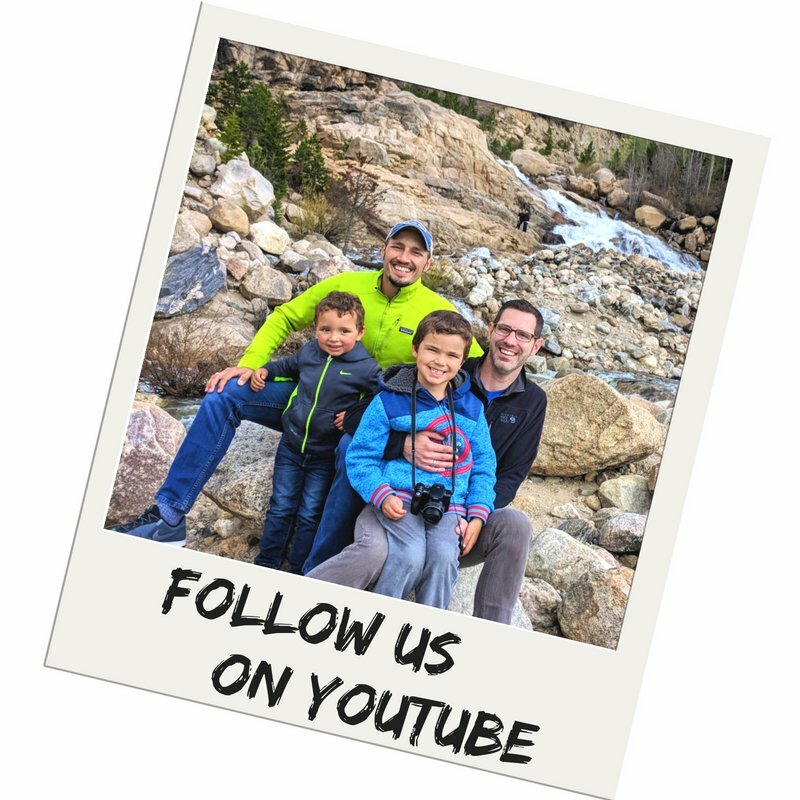 LOGE Camps can also be found in Leavenworth and Snoqualmie Pass here in Washington, and also in Bend, Oregon. The brand and its MO/eco-friendly nature is so unique and fun we’ll no doubt see more cool LOGE Camps in coming years. Can’t wait! Every coastal town offers something different and PNW towns are no exception. 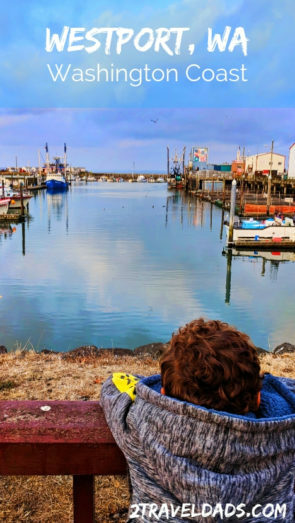 If you’re traveling along the Oregon Coast you’ll find cheese factories and opportunities to retrace the steps of the Goonies. As you circle the Washington State coast you’ll have clamming communities, Twilight tours and fishing villages. 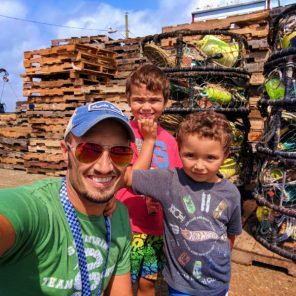 Taking a trip to Westport you’ll see just what is meant by “fishing village,” but there is more fun to be had than fishing. We love to window shop in tourist towns because you see some of the craziest stuff that you totally don’t need. Window shopping in Westport has some of this, but it also has lots of wonderful, fun things to seek out. For us, we’re always on the lookout for a new kite, wind chime or regional treat. 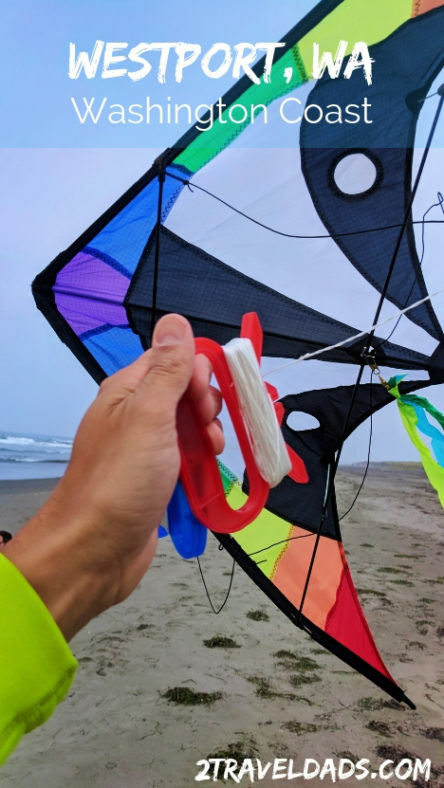 Since we recently got new kites in Pacific City, Oregon on our Oregon Coast road trip, we were all set in that department, but shell windchimes and salt water taffy were both readily available in Westport. Exciting finds found! Beside window shopping, we also enjoyed watching the seals and sea lions in the marina. There were no fewer than four at any given time and they were very playful. 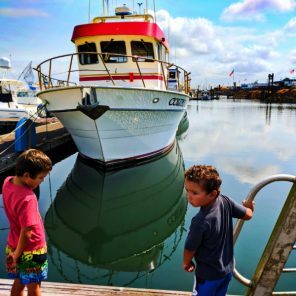 Tip: if you’re into wildlife photography and want an easy shooting subject, bring a good camera to the Westport marina to capture the wild antics of the playful sea lions and the stealth harbor seals. Really fun and beautiful creatures. 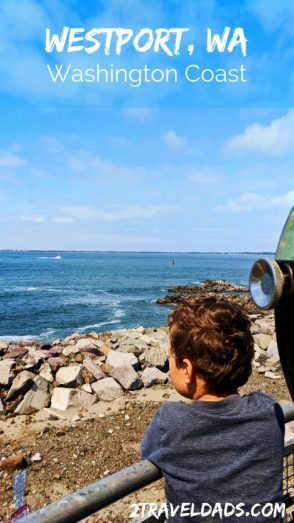 Also in the downtown area is a harbor lookout tower you can climb to watch the boats and sea lions, as well as the Westport Maritime Museum. The highlight of the Maritime Museum is actually all of the cool marine mammal bones on display outside. 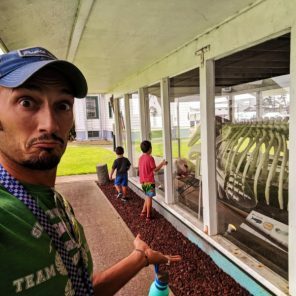 Parts of a blue whale, a full gray whale, minke whale and other marine creatures make the outdoor displays great for learning and fun. Disclaimer here: we haven’t done either whale watching or a fishing charter out of Westport, but lots of people do it. 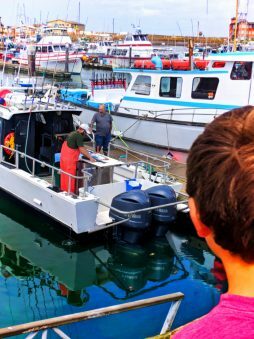 It’s the go-to place for a bunch of our friends and family that enjoy salmon and halibut fishing, and it’s statistically a great place for whale watching due to migration routes. Watch for much more than you’re targeted sightings. 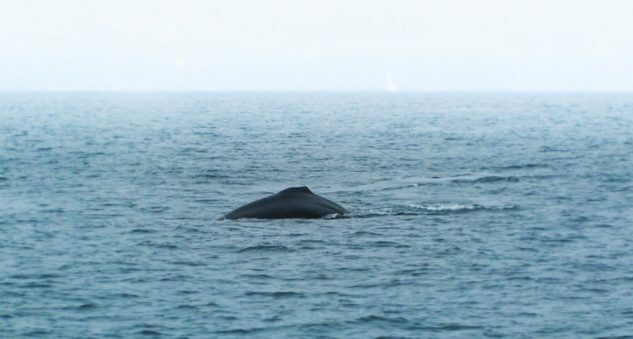 When you plan your trip to Westport and book your open sea adventure, remember that you might also get to do some awesome wildlife viewing, including otters, dolphins, minke whales, porpoises, sea birds and more. The PNW is amazing for wildlife, so enjoy it (even when you’re doing something else). You’ll find that nothing fancy is needed for a great beach day in Washington. A trip to Westport` will most likely not be scorching in the summer sun, but it’ll be mellow and memorable. 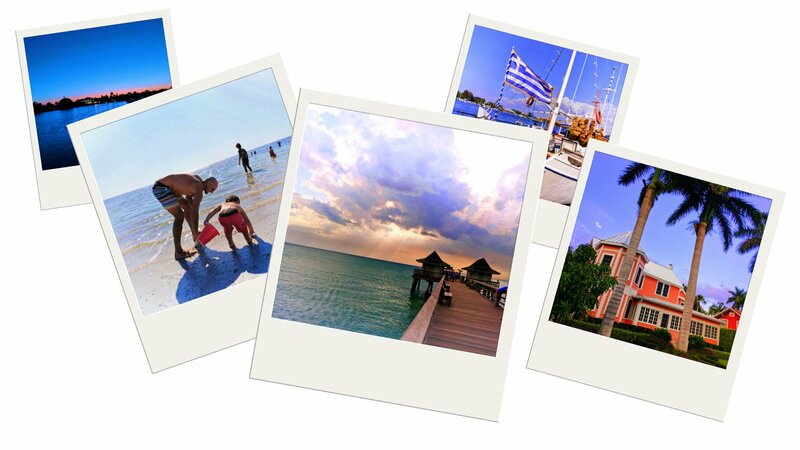 Enjoy being able to relax and play on the beach without having to worry about big waves and sun burns. 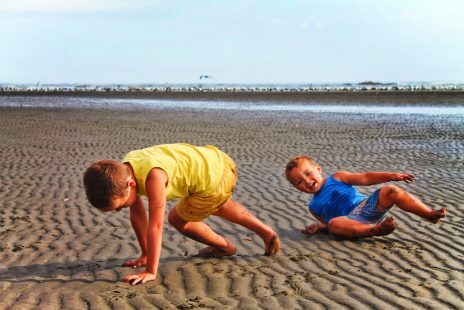 Tip: to minimize getting tons of sand in your car, put baby powder on kids’ arms, legs and feet before they start rolling in the sand. It will minimize the amount of sand that sticks to them. 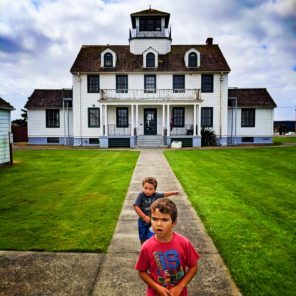 We totally dig visiting lighthouses and thank goodness, Westport, Washington has one! And here’s a funny story: the Westport lighthouse, also know as the Gray Harbor light, actually is in its original spot but is no longer close to the water. Due to the building of the jetties and shoring up the harbor, the lighthouse now sets 2,6oo feet from the water but is still standing where it was originally built. Crazy, huh! 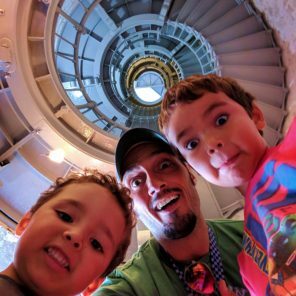 You can still access the lighthouse now for a small fee/donation. It is worth the stop to observe the super cool engineering marvel as well and to get the cannot-miss spiral staircase pics. 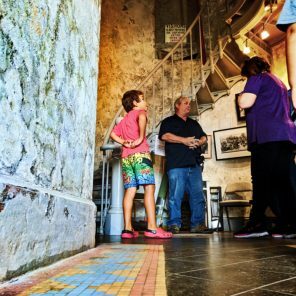 This is an easy stop on your way to the beach, so be sure to allot a few minutes for checking it out. And you can park on the street, which is your main road to the beach, so you can’t miss it! 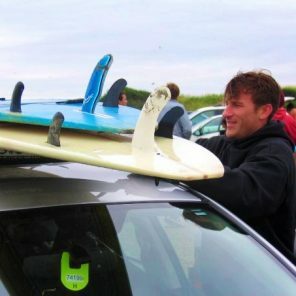 As a California-native, upon moving here I was surprised to learn that Washington State has some legit surfing spots. Westport is one of my favorites as it is easily accessible from Seattle and has a consistent, manageable swell for surfers of any level. You’ll find the weather in this area mostly cloudy, cool and grey despite being 90 and sunny in Seattle (maybe that’s why they call it Grey’s Harbor?). 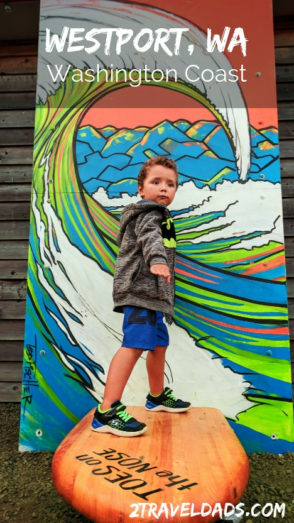 The wind can make it a little choppy, so you may want to check your preferred surf site before heading out so you bring the appropriate length surfboard. With the summer water temperature anywhere from 55-65 degrees F, you’ll want at least a 5/4 wetsuit with gloves and booties. My wetsuit has a hood, which is handy when you first submerge yourself to avoid the frigid saltwater ice cream headache, though I end up taking the hood off when I get hot. While there are 3 different breaks in this small town, I prefer the Jetty at Westhaven State Park. On the best days, the beach break brings in easy glassy rollers, with ample time in between the sets that allows you to paddle out to the lineup. While it can get slightly crowded, I’ve never had to fight off people for a wave. So long as you follow proper surfing etiquette, people are generally friendly and even talkative during breaks in between sets. The beach itself is pretty wide and there is plenty of parking and a restroom walking distance from the water’s edge. Many visitors also bring their dogs, as you can see from the photo – my two labradoodles loved chasing the tennis ball up and down the sand. Also, while there aren’t any restaurants or stores nearby this Westport surfing spot, the park has available grills and picnic tables close to the parking lot. After surfing some waves, grill some burgers and dogs to warm up yourself and the kids! With so much coastline, of course there are other options for getting away besides a weekend trip to Westport. 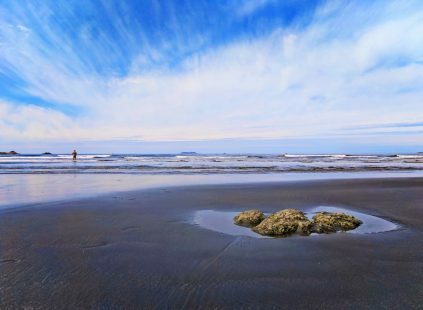 During the summer months, we recommend visiting some of the pristine beaches of the Olympic Peninsula, including Kalalcoh and Ruby Beach which are a part of Olympic National Park, and the beaches of the Strait of Juan de Fuca at the Dungeness Spit or Port Townsend. 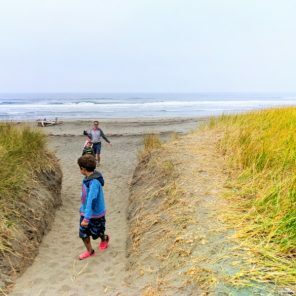 Towns such as Ocean Shores or Long Beach also provide options for people looking to plan a beach weekend, but we don’t personally have recommendations for those spots at this time… Maybe we’ll head out there in the spring to scope it out. 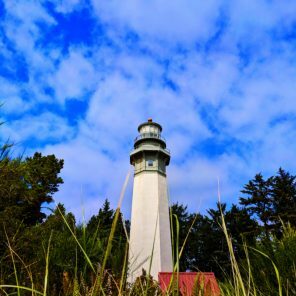 Westport is for sure one of our favorite Washington getaways and I know if you plan a weekend trip to Westport, or even longer, you’ll love it too. 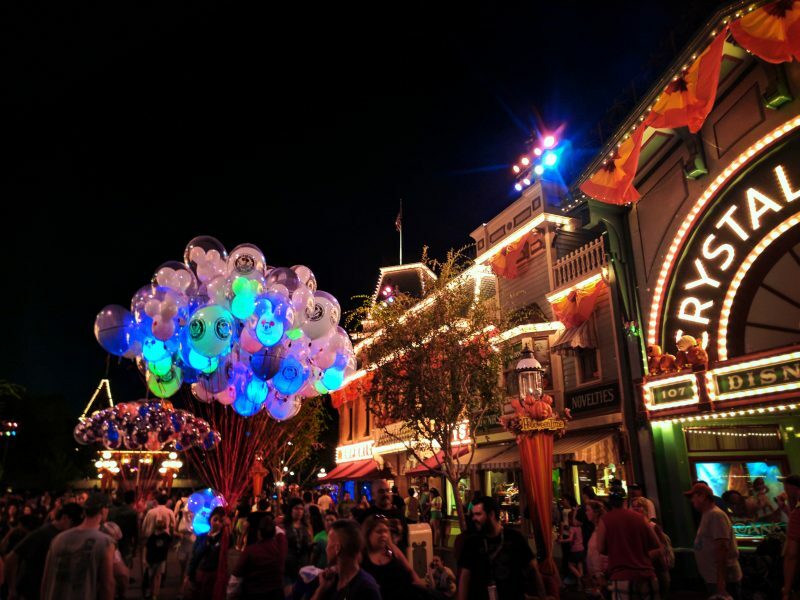 If you have any questions or additional recommendations, please let us know by leaving a comment or emailing us. 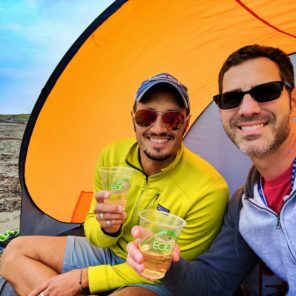 And want to pin this post for planning your own weekend trip to Westport? Go for it!!! You’re right! I went back to my resource and clicked through to one of its citations to dig deeper and found that the building of the jetties and accretion created so much land. Such a weird and cool story.